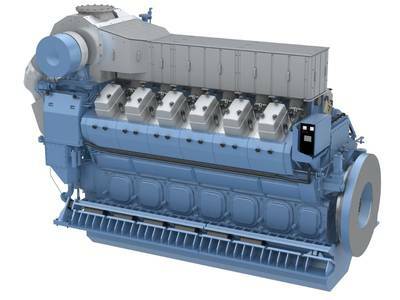 Rolls-Royce informs it has secured a contract to supply a power and propulsion package for an ice-class multipurpose vessel under construction at Keppel Singmarine for Singaporean ship owner New Orient Marine Pte Ltd. The propulsion package includes a 1,650kW and two 3,000kW tunnel thrusters, two US ARC 0.8 main azimuth thrusters and a single 3,000kW retractable thruster. As well as four Bergen B32:40V12ACD and two Bergen C25:33L6ACD generating sets which will supply the requisite power to the £132 million offshore vessel.